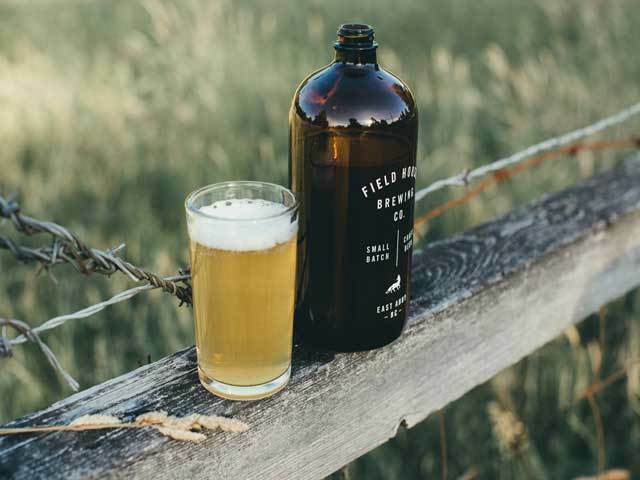 Abbotsford breweries are taking the beer scene by storm. With award-winning brews made from locally grown hops and unique tasting room atmospheres you won’t find anywhere else, this is a must-see destination for any beer lover. Yes, we are a brewery, but more than that, we are striving to create a full ‘CRAFT BEER EXPERIENCE’. Come down to our space and let the pace of life slow down, celebrate old friends or meet new ones, cheers a milestone or an upcoming venture or chill out around the fireplace after work. Located near YXX airport in beautiful Abbotsford B.C. 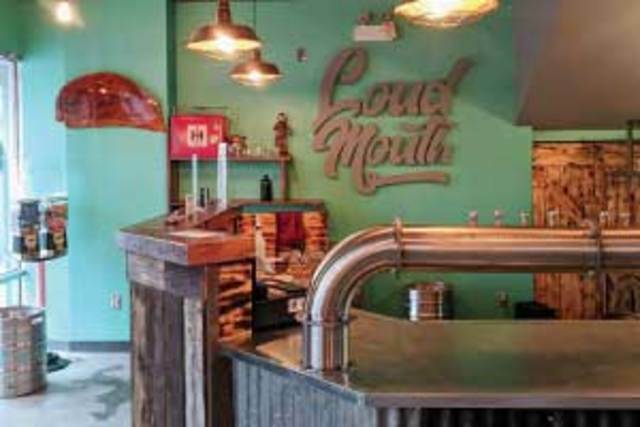 Loudmouth Brewing Co. is a good times expert! Serving in house made craft beer and craft soda as well as scratch made lunch and dinner offerings like their made on site rotisserie chicken and biscuits! Come check out Abbotsford's newest brewery. 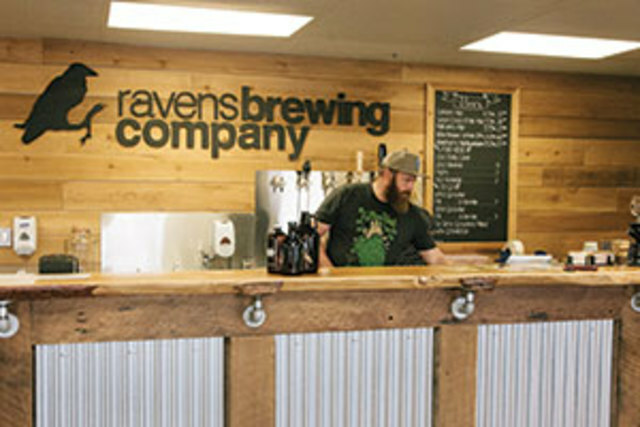 Ravens Brewing Company is inspired by the agricultural roots surrounding the Abbotsford area. We focus on European and West Coast style beers, respecting the ingredients traditionally found in these great brews. Working with local growers and suppliers to craft great beers full of character and style, we look forward to welcoming you to our tasting room. Our tasting room features three core brands as well as rotating seasonal and experimental batches. 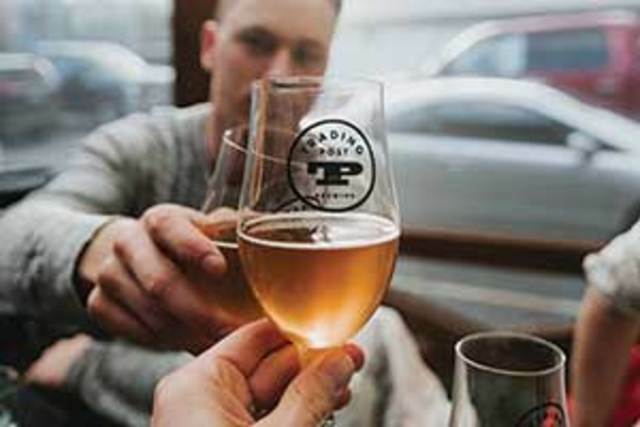 Langley's Trading Post Brewing has opened an Eatery Abbotsford. The new spot features 187 seats, all season patio, full kitchen, growler fills and packaged beer to go. In addition to serving their own beer on tap they also offer beers from all our local Abbotsford breweries too! The Fraser Valley is a mix of relaxing countryside and rugged backcountry beauty. It is the largest agricultural region in British Columbia, making it the ideal place to experience authentic farm fresh experiences. Get lost in berry patches and apple orchards, visit a local farmer’s market or fill your belly with a farm-to-plate meal. 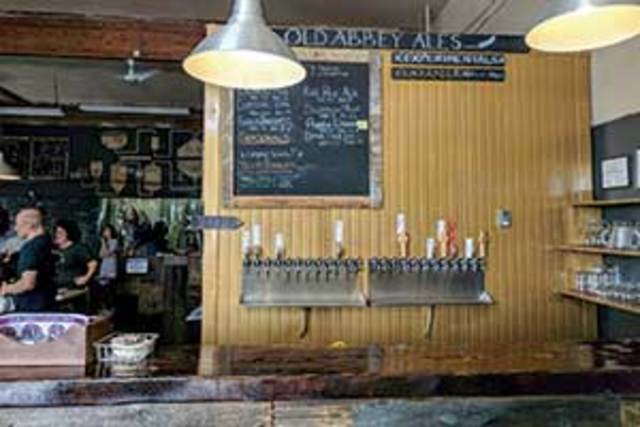 And along the way, sample a wide variety of delicious, locally brewed craft beers. Download your guide here.